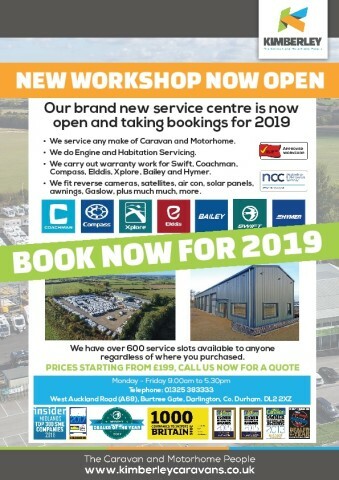 New for 2019 is a brand-new range of exclusive motorhomes, available only at Kimberley's Nottingham and Darlington branches. The Compass Kensington motorhome, available in coachbuilt and van conversion format, is a brand-new range of affordable motorhomes packed with features and upgrades that make our exclusive motorhomes excellent value for money. Compass is quickly making a name for itself as a trusted UK brand, and have based the Compass Kensington on the new Compass Avantgarde, designed with the UK market in mind. 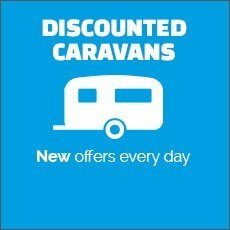 Visit either our Nottingham or Darlington branch today to view these fantastic motorhomes, ideal for first time buyers.